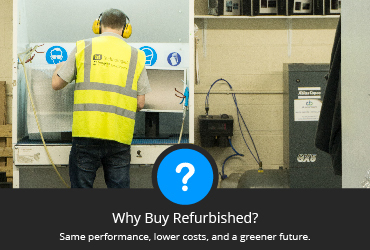 Bargain Hardware is Europe’s leading supplier of used and refurbished custom configured business and data centre IT hardware, including refurbished servers, workstations, desktop PCs, laptops and components. With a product catalogue of over 10,000 items we provide huge savings on all components from Intel Xeon CPUs to SATA & SAS server hard drives or SSDs. 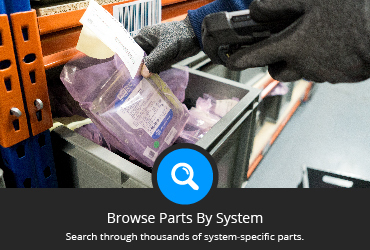 Our thorough testing and disassembly process makes reliable, cheap spare parts available for a broad range of systems, from legacy Dell OptiPlex PCs to the latest and greatest HP Z-series workstations. 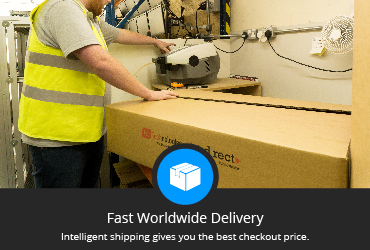 We only advertise inventory held in our own warehouse, allowing for express UPS shipping to reach all major European cities within 24 hours for urgent parts and server options including CPU kits, motherboards and replacement power supplies. Custom made packaging solutions including RAM and CPU trays ensure that your delivery is professionally packaged and arrives ready for installation. 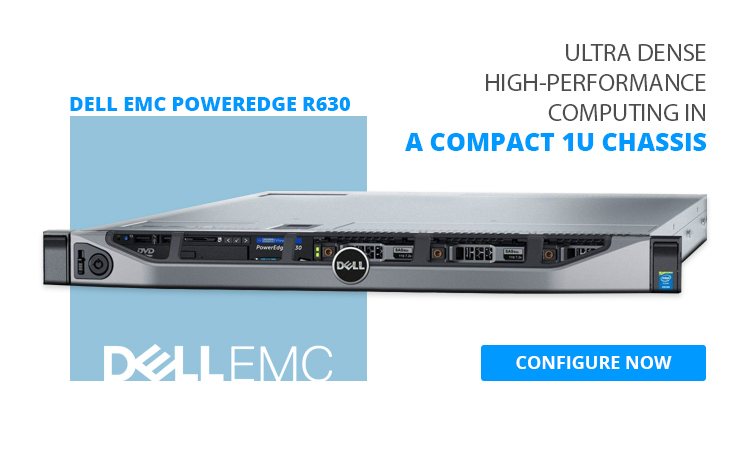 Whether you're looking to build a VMware homelab server for vSphere training or a Dell PowerEdge stack for your private cloud hosting data center, refurbished IT equipment from Bargain Hardware allows your budget to stretch further without comprising on reliability or performance. 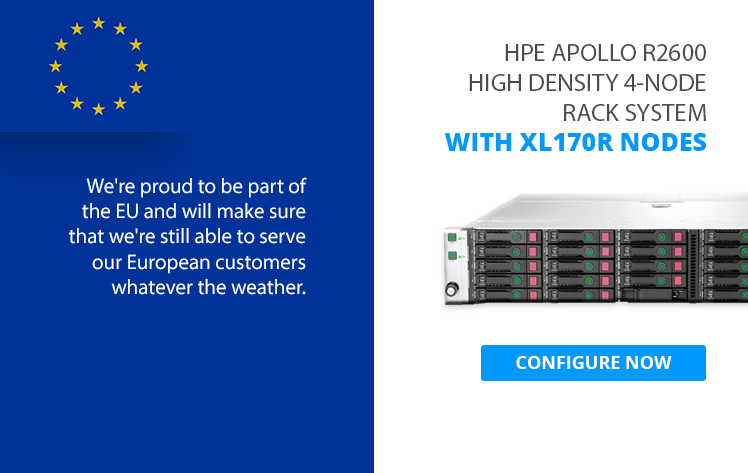 From cheap cloud servers for data center deployments and render farm expansions to high-end AVID workstations and server memory upgrades, we stock the parts and components to deliver your configure-to-order systems on-time, on-budget and backed by expert support.